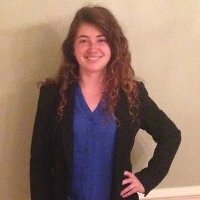 Susan Shelton is a senior at Western Carolina University, majoring in communication, a concentration in public relations and minoring in religion. Raised as a city girl, it didn’t take her long to fall in love with the mountains and the local community. Since attending Western,she has spent countless hours hiking, swimming, and just enjoying the outdoors. For as long as she can remember, she has loved exploring, and she plans to see as much of this world as she can. Her hope is that her career will help her accomplish that. Her goal is to live and work abroad for a non-profit organization. 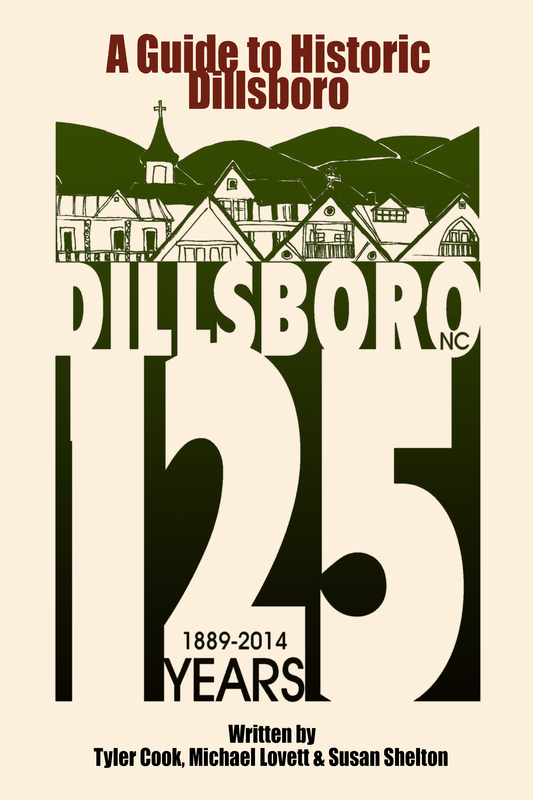 She will be spending Summer 2014 interning with the Town of Dillsboro and the Town of Sylva promoting A Guide to Historic Dillsboro as well as promoting the 125th Anniversary event taking place in September.